Morteros Atlantic is an independent service company, incorporated in the Netherlands, created for export of beef and livestock from (primarily) Uruguay, with Dutch and Uruguayan partners/shareholders. 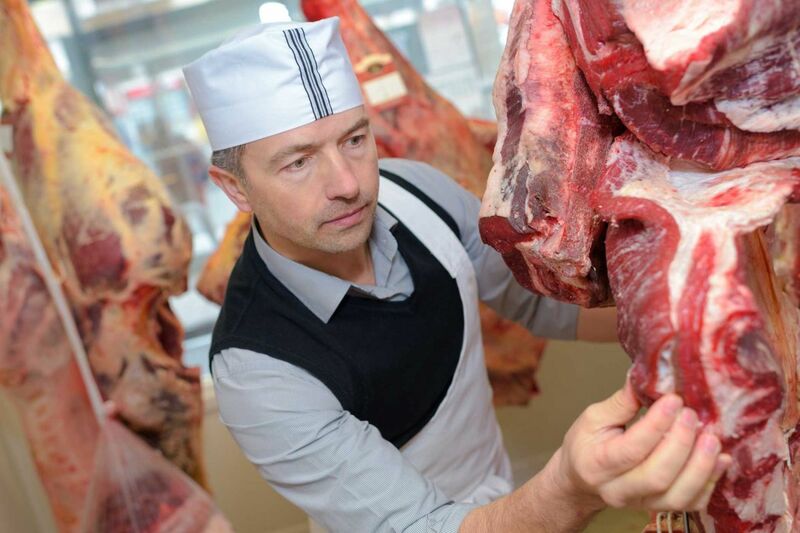 Together they offer many years of experience and know-how in all activities regarding meat, cattle and business, each of them contributing specific national and international knowhow to best take care of clients from anywhere in the world. Morteros Atlantic being incorporated in Holland offers some advantages, like using the harbor of Rotterdam to benefit from the specific preferential import tax treaty between Mercosur and the EU if the destination of the shipment is within the EU. Also, all parties involved, such as the producers in Uruguay as well as the handling agents in both countries, are very familiar with all necessary formalities; Holland is the biggest importer of Uruguayan meat in the EU, indeed mostly for transit to other countries, within the EU of course without extra taxes and formalities. Furthermore, Holland has an excellent and well organized national and international transport sector. So, from Holland shipments can be rapidly arranged by Morteros Atlantic to almost any place in the world requested by the client. But of course, direct shipments from Uruguay to various countries outside the EU are common practice as well; in many cases such shipments present the economically best solution – as well as the fastest. The meat and cattle industry in Uruguay are well organized and monitored by the government as they represent the most important (export) sectors of the country. 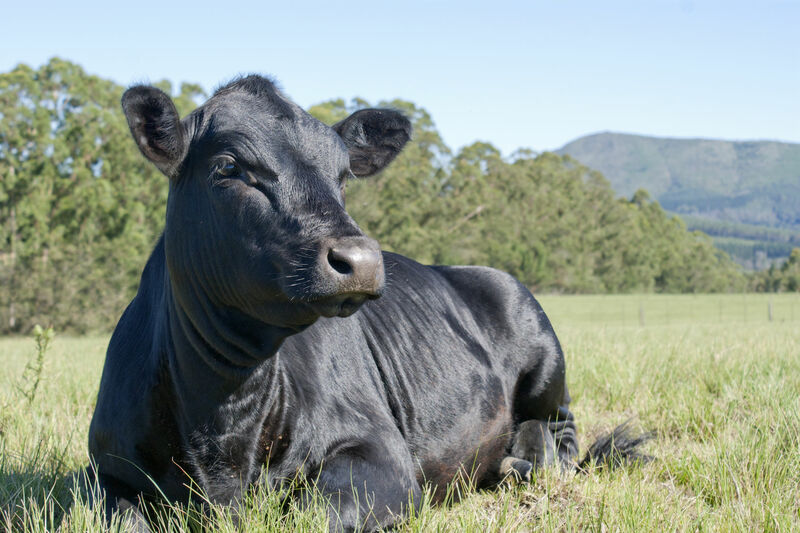 The bovine cattle are mostly a crossbreed of the Angus and Hereford races, both renowned for their high quality meat; Angus as such is also important for export. Meat and livestock from Uruguay are of outstanding quality and are strictly controlled by the government, more than in any other Latin American country; in fact more than in almost all countries around the world, see below. By law all animals are chipped immediately after birth, enabling control during their total lifespan. This traceability system exists for many years, is unique in the Americas and not found in almost all other large meat exporting countries. 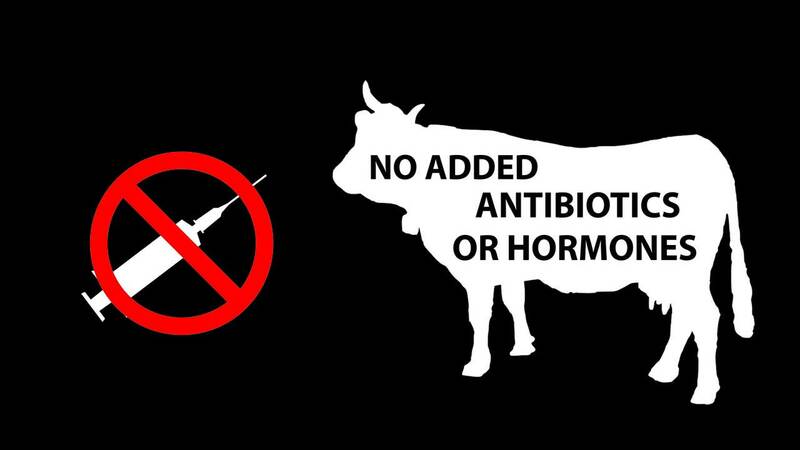 By law no anti-biotics and hormones are permitted: all shipments are leaving only if provided with the relevant certificates, exclusively issued by the government. Furthermore, the animals are grazing on natural grass during their whole lifespan, without any kind of supplement. Not only this results in totally natural meat, but in this way also the environment is protected, as the surface the animals have for grazing is so vast that fertilizers are rarely applied: the ‘gauchos’ simply move them on from one area to another, giving the soil enough rest to recover by itself. The livestock export of cattle responds to an increasing demand in many countries with a traditional small bovine livestock and/or with a lack of suitable grasslands, to cater for the request of quality meat by the growing middleclass in many parts of the world. Our buyers may be: wholesalers, breeders, farmers, food traders, hotels, groups of specialized shops, webshops and supermarkets. They commit to a certain volume for an agreed price, mostly on a regular base, in exchange for high quality, continuity and competitive prices by Morteros Atlantic, offering a reliable organization and good service as well. Many buyers nowadays are interested in the increasing trend towards ‘green’ products. In several countries (for example in the EU) meat consumption is not growing, but the market share of this category of products is indeed. Of course, the fast growing emerging markets and markets in general that are looking for high quality meat and cattle are getting more and more important. Therefore Morteros Atlantic is especially interested to develop its activities in these markets. Morteros Atlantic is fully committed to consider any request and is ready to negotiate mutually beneficial agreements with parties willing and able to sell our excellent products anywhere. Contact us to start an open and mutually profitable cooperation!! We have seen the export of livestock grow – and also the problems that came along with regard to some parties in the market. Based on those observations Morteros Atlantic has determined a different approach, providing the best service available, using the best people, transport and products to avoid any of the problems of the past as seen with some other parties. 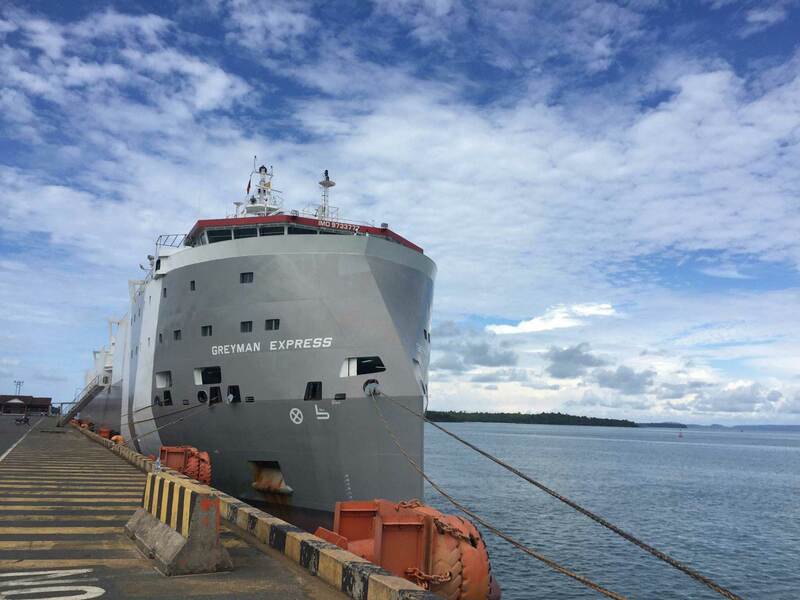 This is also reflected in our choice for the vessels of transportation by sea: we offer ships especially built for fast, safe and sound transport of cattle, resulting in a negligible mortality rate and weight loss at arrival. This has been a serious problem in the past with some shipments. Morteros Atlantic is the company that can offer these high standards required because of the earlier mentioned background in Uruguay and Holland, based on many years of experience. 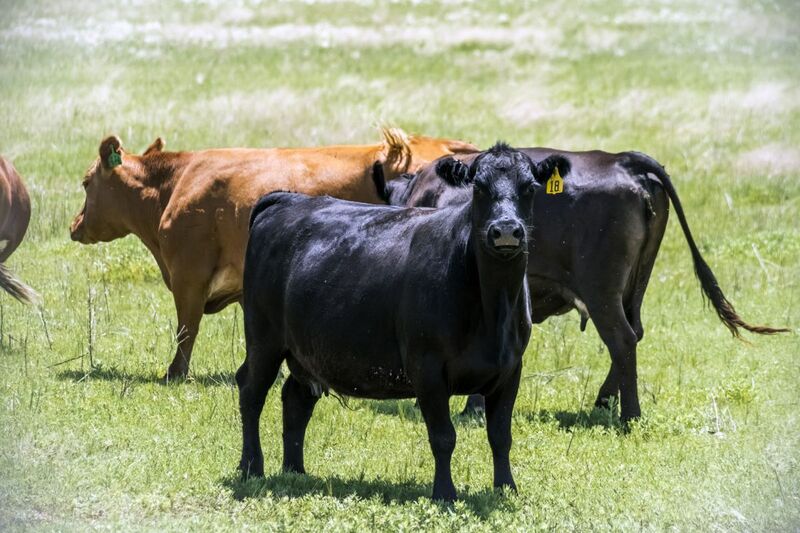 Because of the strict Uruguayan government regulations and the relevant control regarding the prohibited use of hormones and anti-biotics, as well as the completely natural grazing environment of the cattle in open nature, the exported meat is very healthy. Yet this meat is not only healthy, but also lean, yet tender and full of taste. Therefore, and because of the living circumstances of the cattle, it matches perfectly well the trend in many countries towards healthier, more natural and sustainable food. 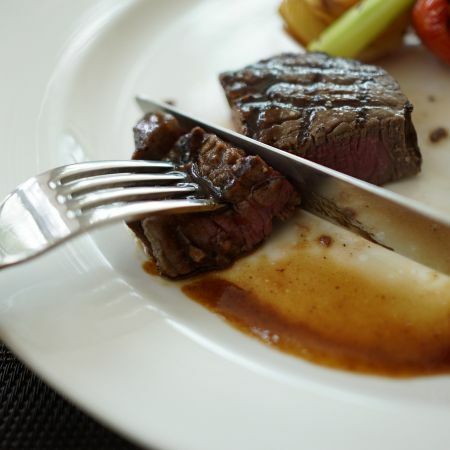 The grass-fed beef is offered mainly in 4 different cuts: tenderloin, ribeye, striploin/entrecote and rump; but any specific cut or the whole carcass can be requested. Beef can be shipped in containers or boxes, chilled or frozen, depending on the destination and regulations. 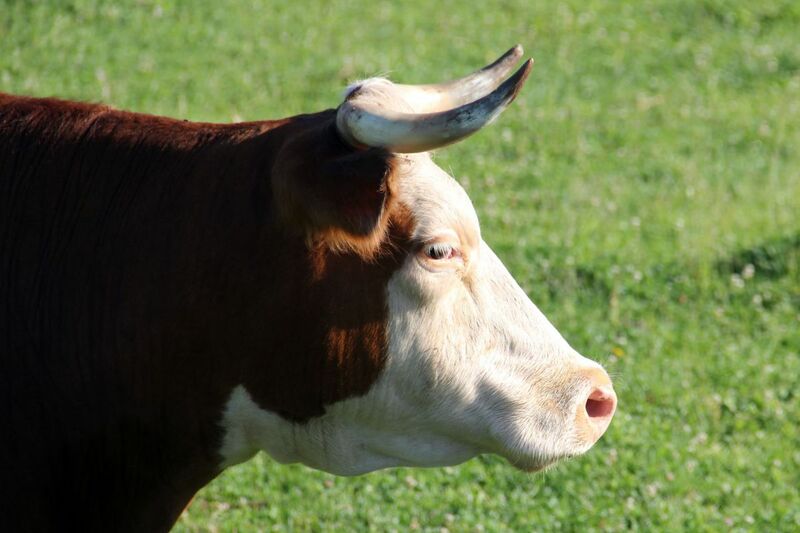 Apart from the grass-fed beef, Morteros Atlantic also ships grain-fed bovine meat (min. 100 days on grain) as well as cuts of other animals.